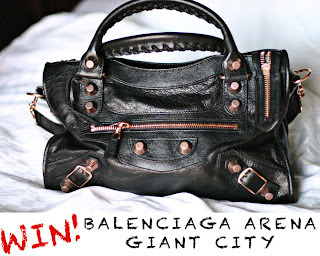 Fashion blogger Erika Marie from Fashion Chalet is doing an amazing giveaway for a Balenciaga bag! 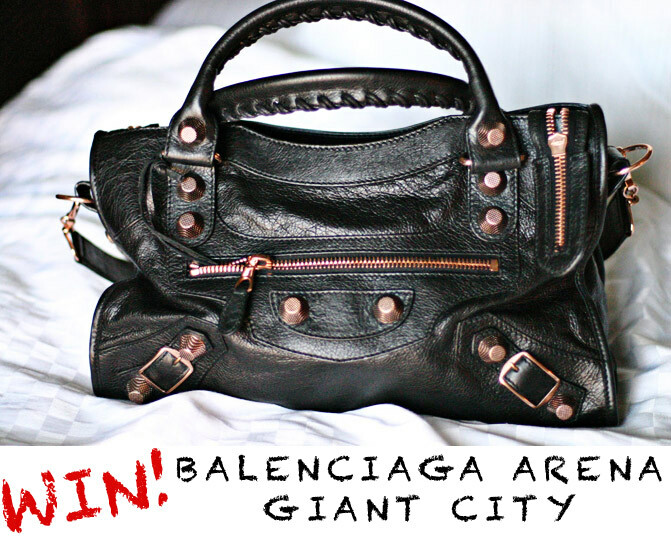 Check out her post here and enter to win! Thanks, Erika for such an amazing giveaway! This bag is to die for! I'm not sure where I found this picture, as I have an unsavory habit of "right click, save image as" but it's been in my image collection for quite some time now. 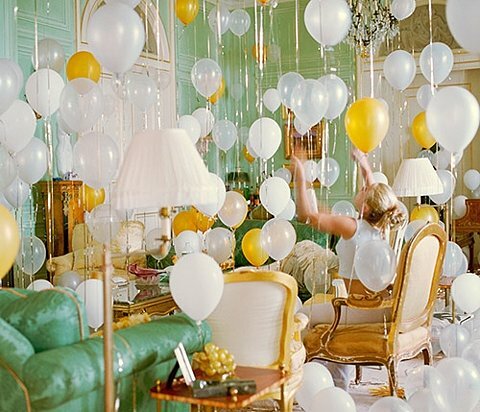 It's definitely is my dream to have such a beautiful living space to decorate in bright colors and white balloons (given the right occasion). This girl must be ecstatic to even be sitting in such a beautifully designed and decorated room. I love Leighton Meester ever since I got into Gossip Girl a couple years ago. She's so adorable and has such great fashion sense. Love her sequined dress! 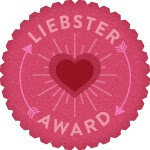 Such a great giveaway I'm heading to check it out! Thanks for sharing! I'm also SO obsessed with Leighton, she has amazing style!